REDEFINING the future – NOW. Energy-aware and resilient, Sol-Lux Alpha responds to the environment with a sensitivity and ingenuity never seen in the country. 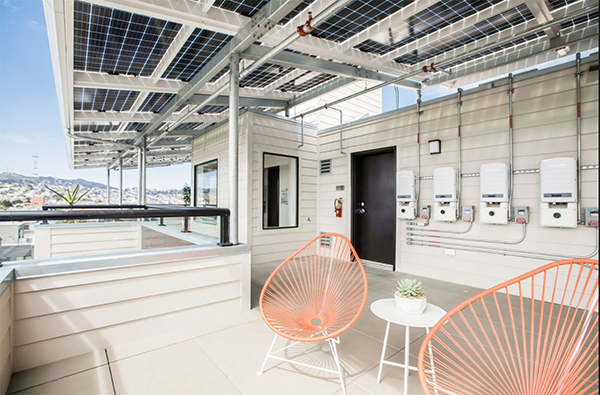 The first multi-condo residence in the United States to combine Passive House certification and nanogrid technology. Sol-Lux Alpha generates, stores, and manages energy independently from the electric grid, intricately weaving together the best sustainable practices in architecture, engineering, technology, and construction for a uniquely carbon neutral lifestyle.